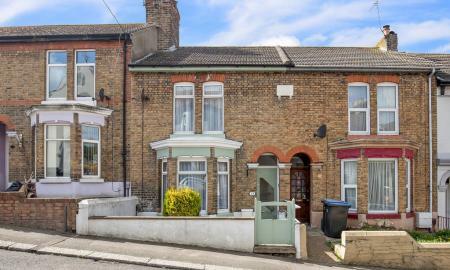 MARTIN&CO are delighted to offer this fantastic investment opportunity, currently trading as a Bed and Breakfast this detached freehold property. 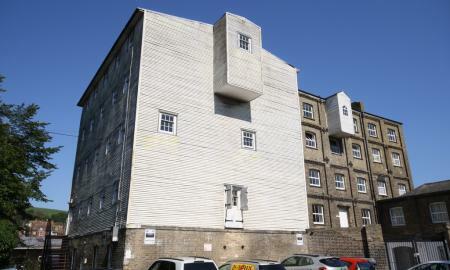 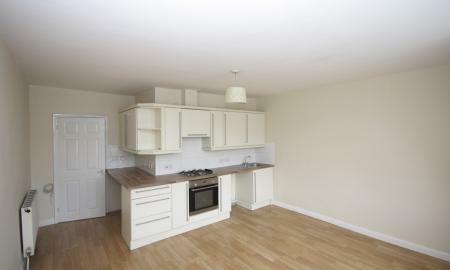 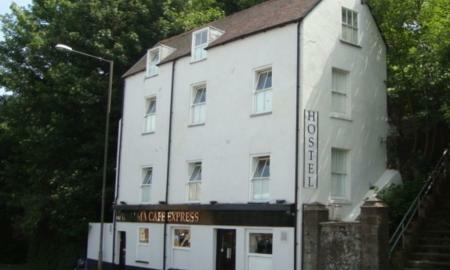 We understand this property currently has a turnover of approx. 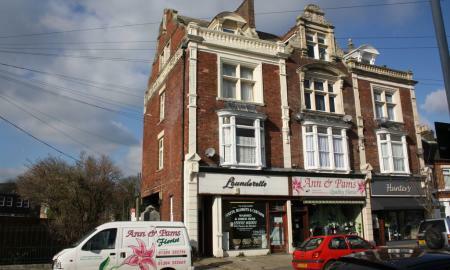 £84000 excluding the ground floor café which we understand has a liquor licence.The property is located on a main road position and is within 1 mile of the Port of Dover docks so has the potential to increase its current turnover. 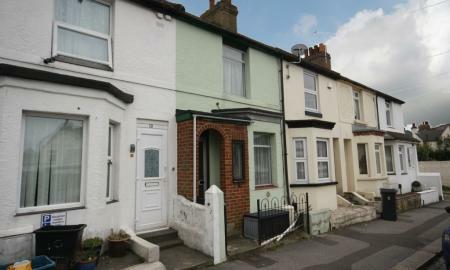 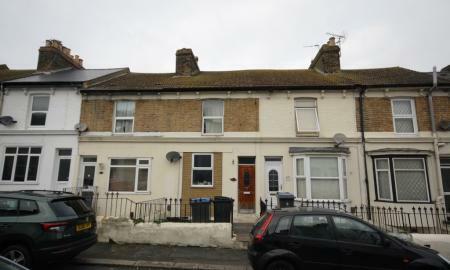 MARTIN&CO are delighted to offer this two bedroom mid terrace house located in Belgrave Road which is in need of updating. 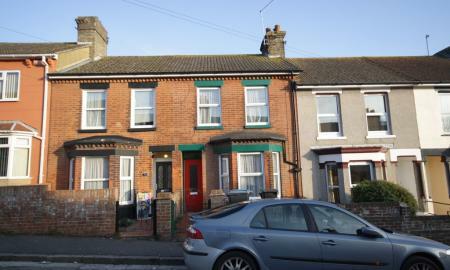 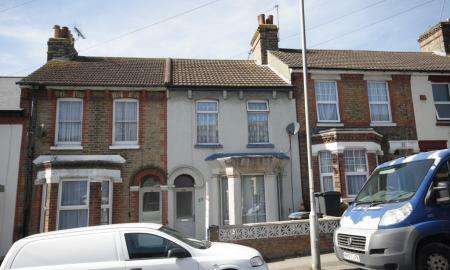 The property comprises of lounge/diner, kitchen, conservatory, w/c, two bedrooms and bathroom. 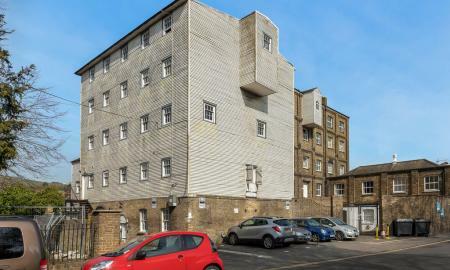 Additional benefits include a garage which you access from the rear and a new central heating system which was installed within the last few years. 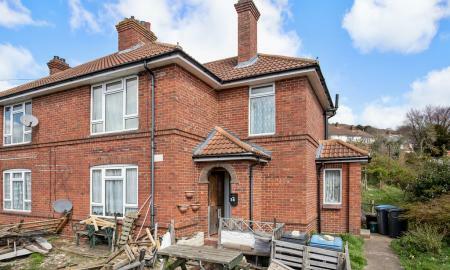 MARTIN&CO are delighted to offer for sale this prime buy to let opportunity situated near to Dover's recently built Buckland hospital,the flat needs some updating but does have its own front door and private patio to rear so makes a fantastic buy to let. 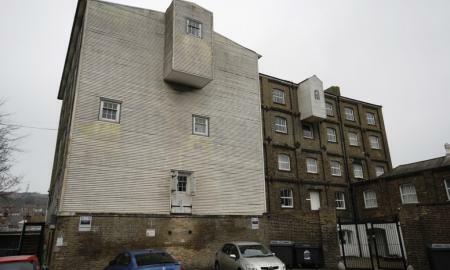 Other benefits include central heating, double glazing and a ready made tenant.